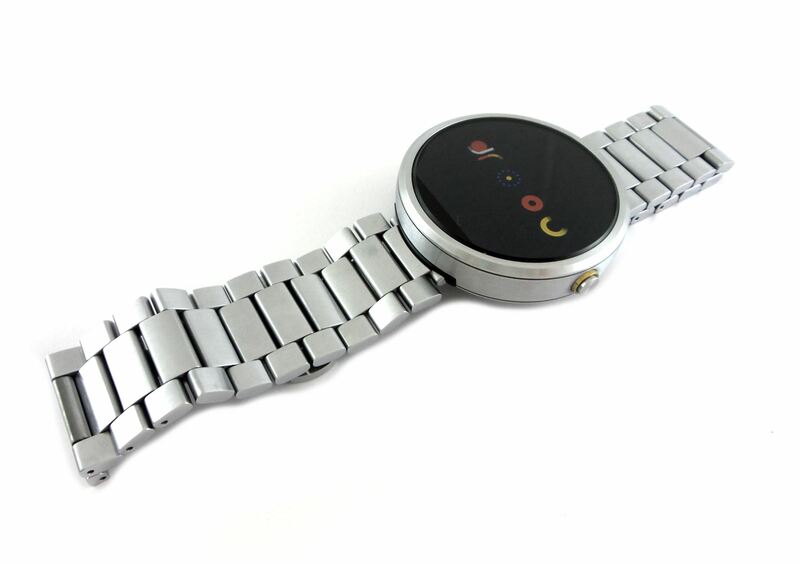 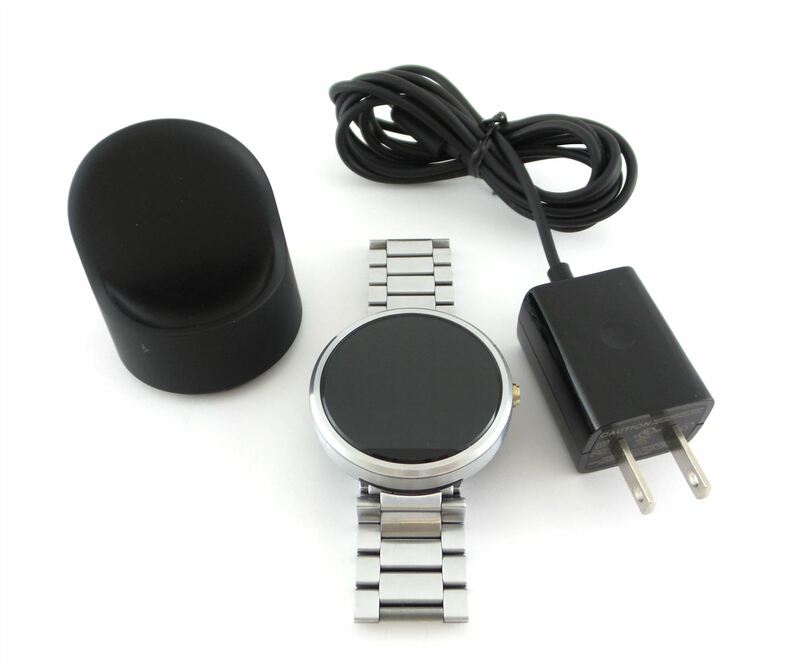 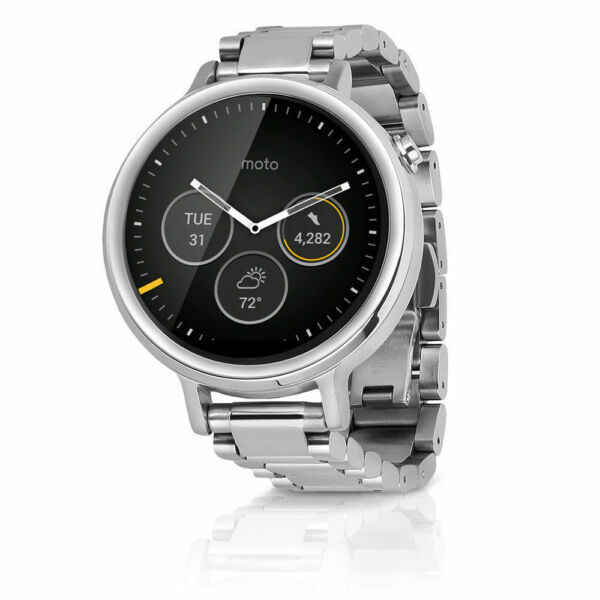 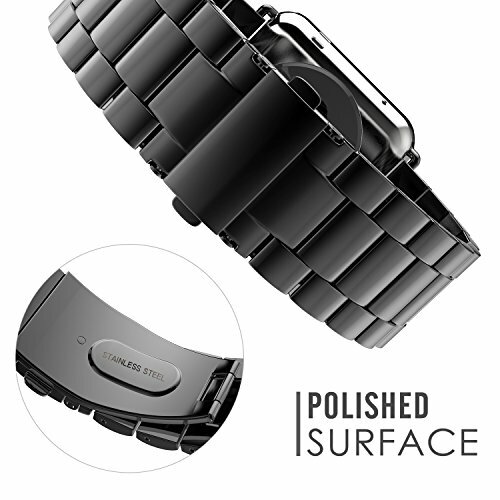 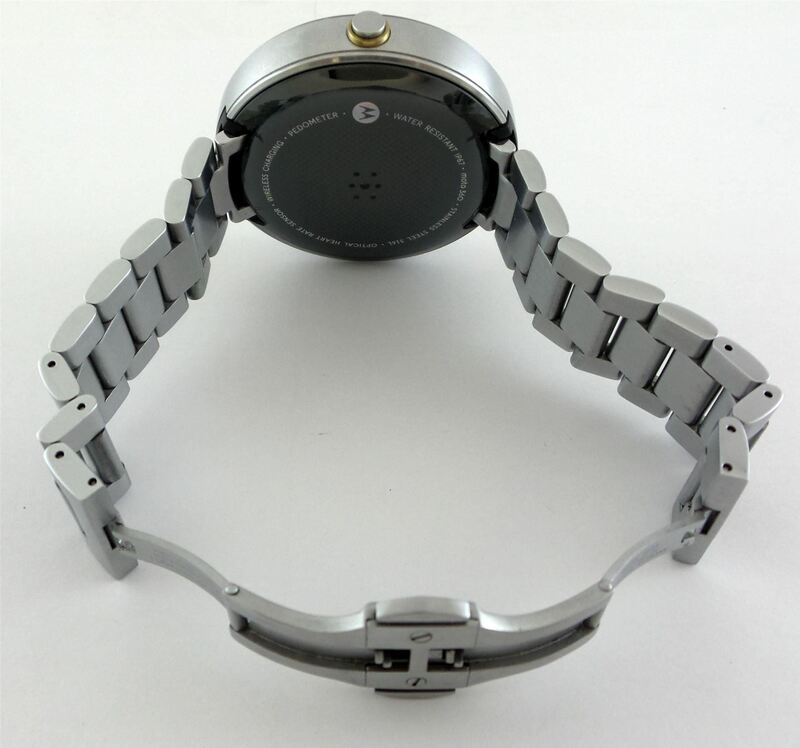 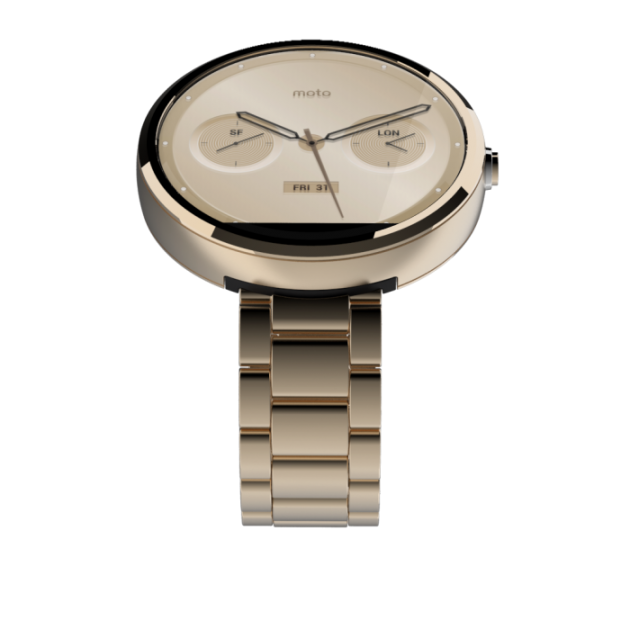 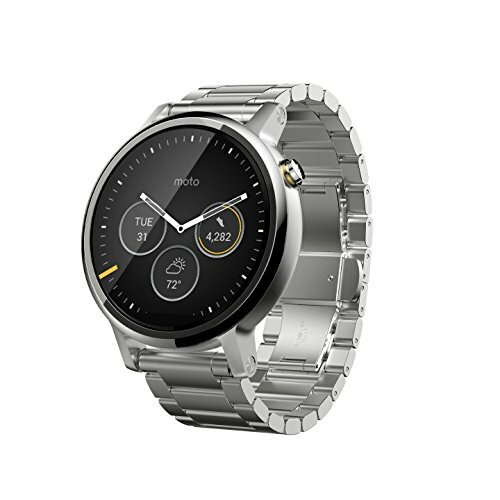 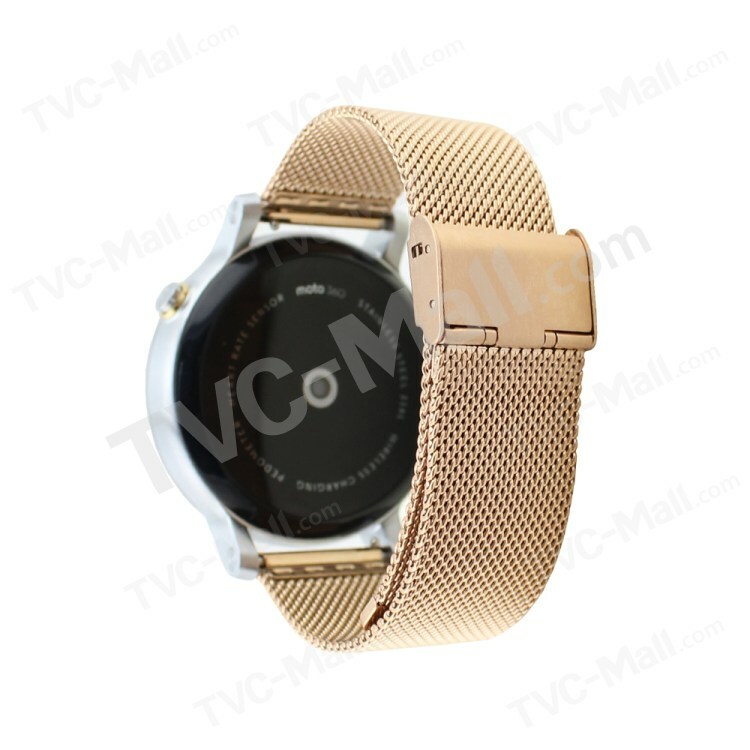 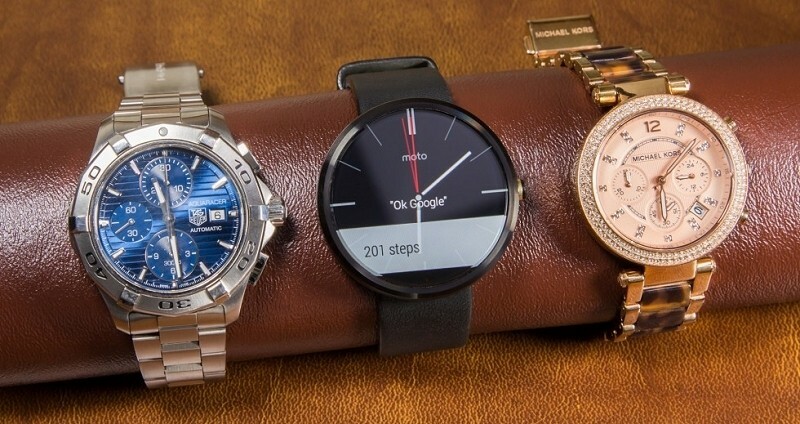 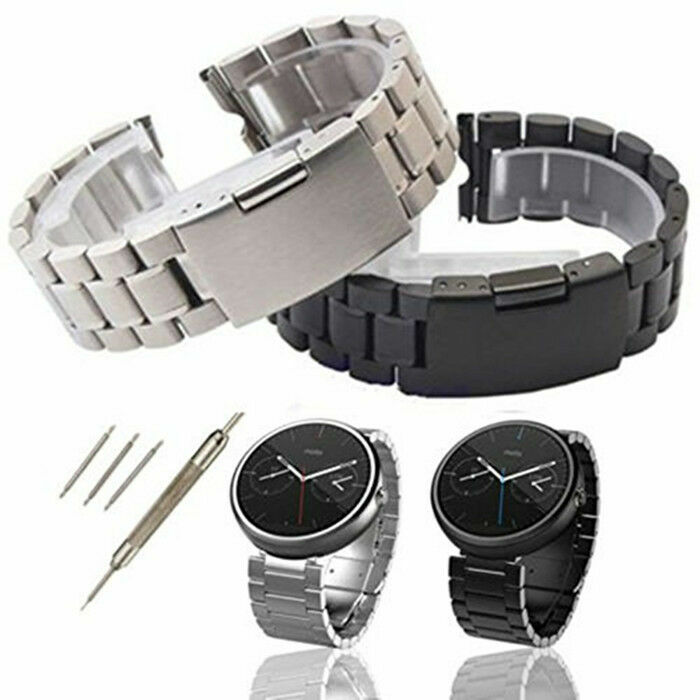 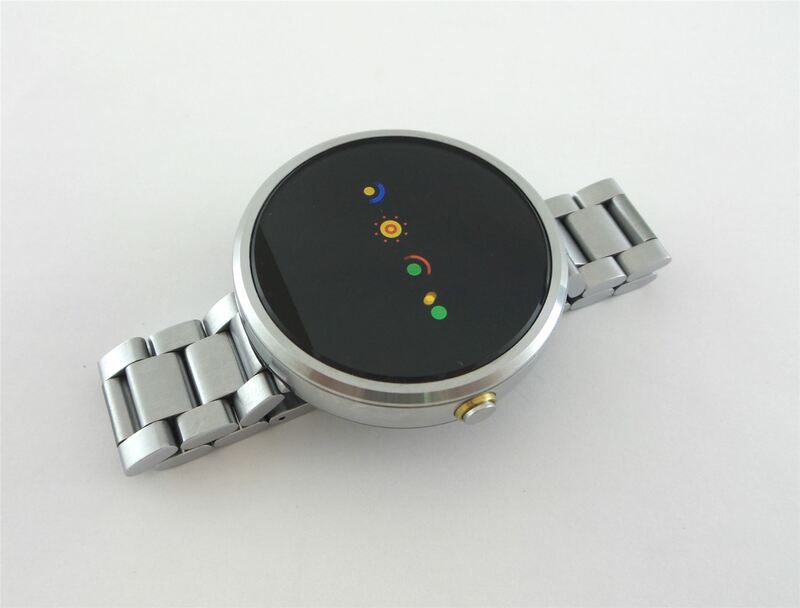 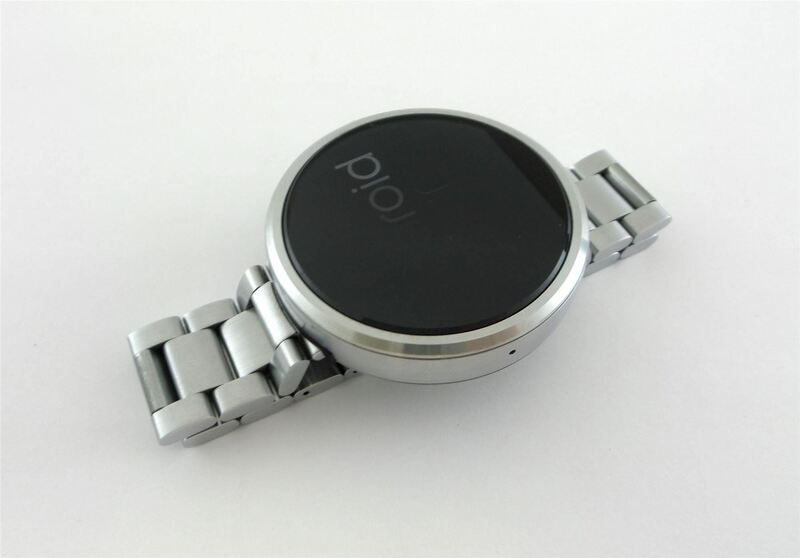 In the practice test We liked especially the processing and appearance of Motorola Smartwatch Moto 360 now Motorola unveils its round Smartwatch in the noble metal dress. 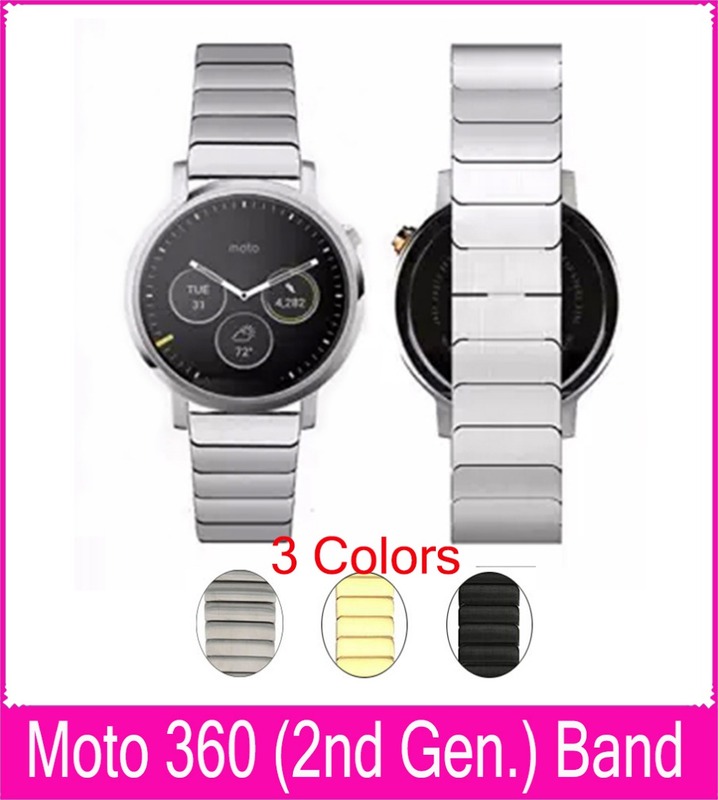 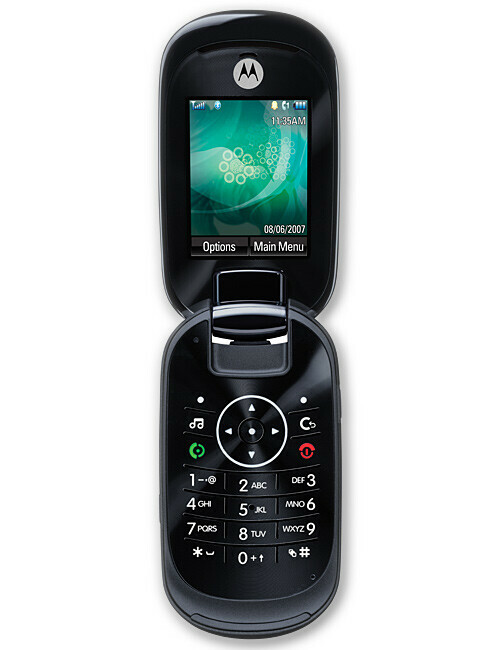 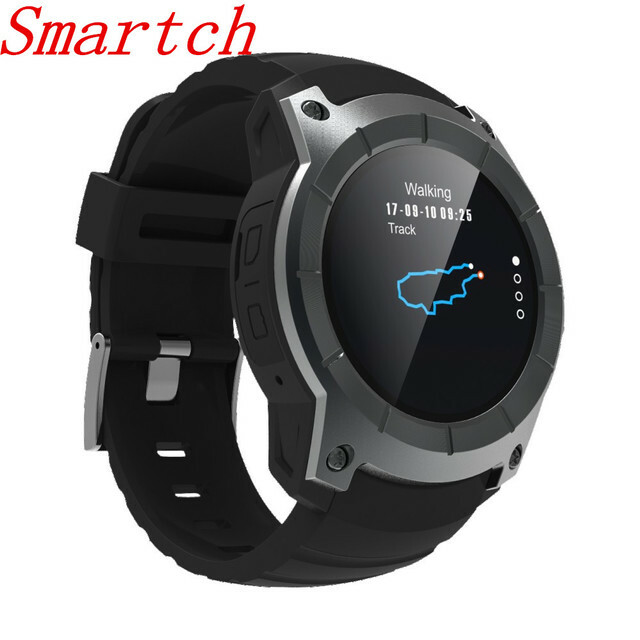 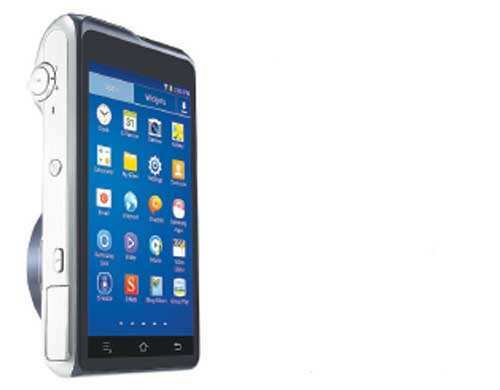 The special feature of the launch of the second version of Moto-360:Much like the competition from Apple will come also the Motorola Smartwatch in different versions. 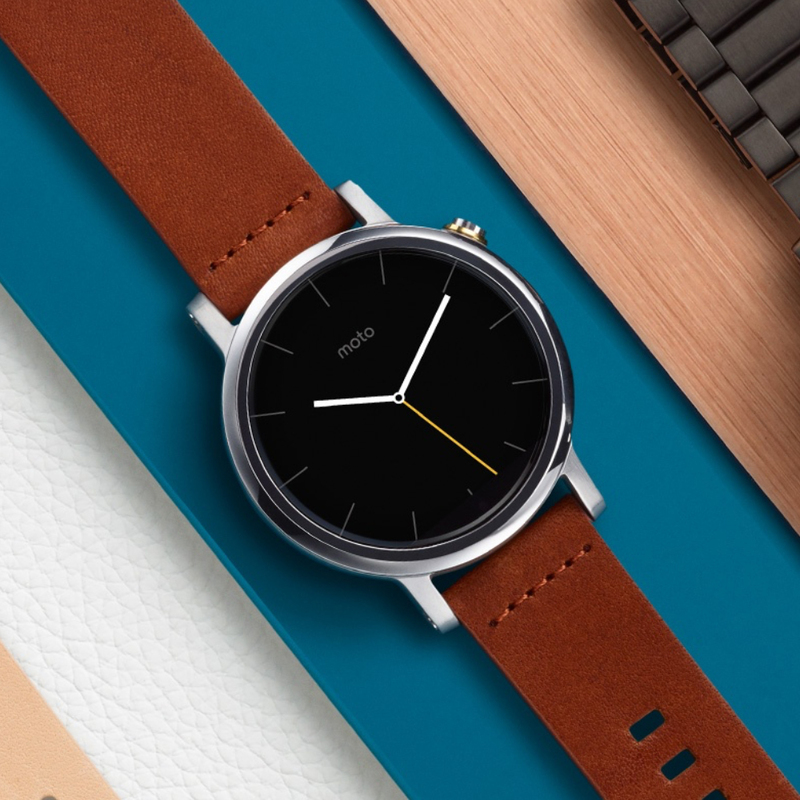 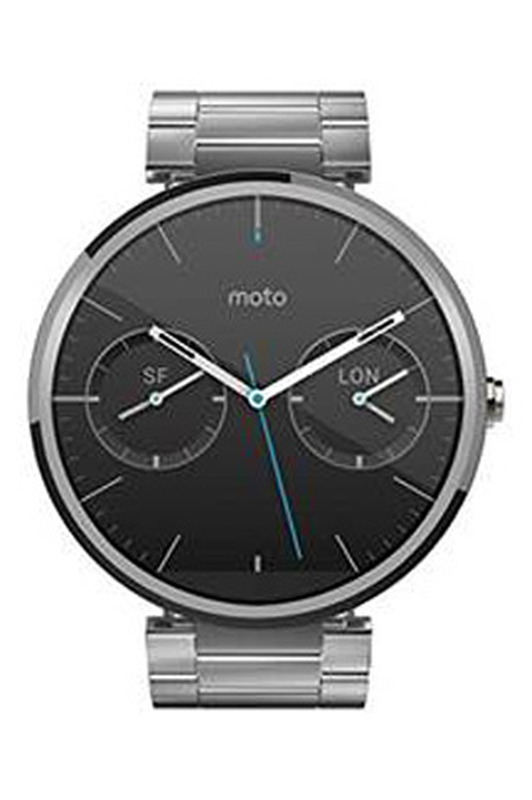 17% OFF on Motorola Moto 360 2nd Gen.